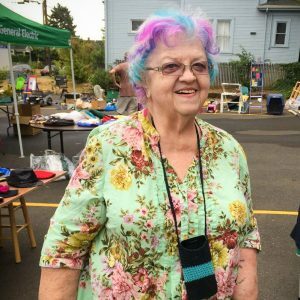 The Bethel Lutheran Block Party and Rummage Sale is an annual Overlook neighborhood community event that takes place, in the fall , on a Saturday from 9 AM to 2 PM. Bethel provides free music and food, kids’ entertainment and a variety of rummage items to choose from. 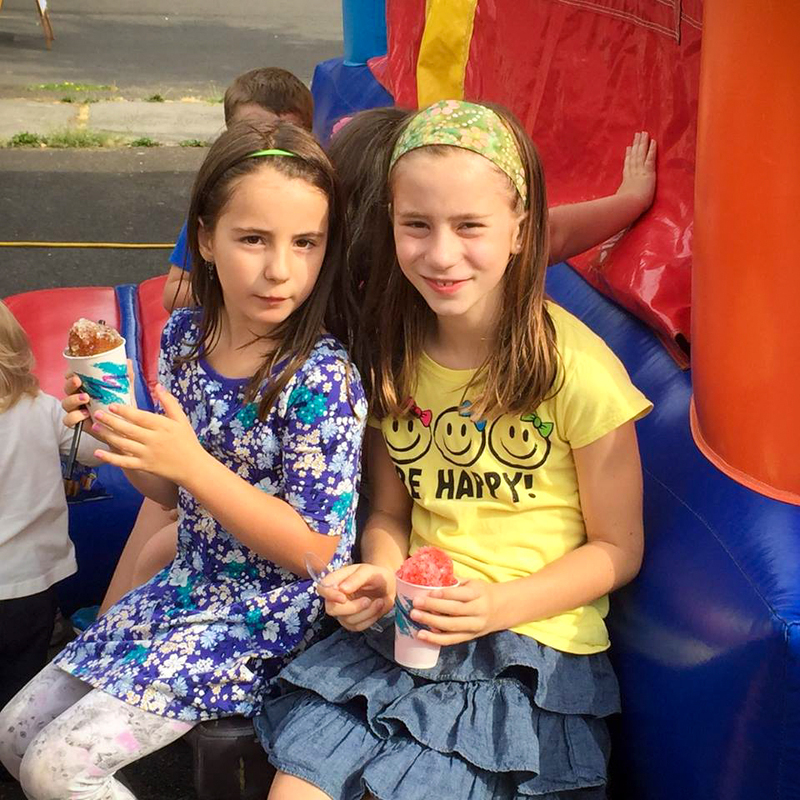 The Block Party and Rummage Sale is a great way for visitors to to learn about Bethel Lutheran Church, the Bethel Youth Drop-In Center, and the various programs and volunteer opportunities offered, while having fun.